This is a list of articles posted in the "Entertainment" category. It’s getting warmer, the days are getting longer, and the scent of cherry blossoms and freshly cut grass fill the air. As we start to shed our winter blues along with our winter coats, we realize – spring is here! And with spring comes the Easter long weekend. Not sure what to do with your time off? 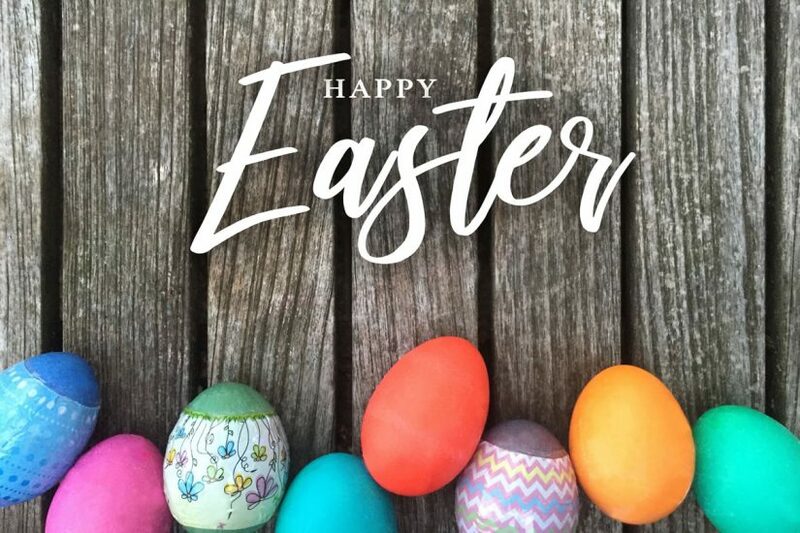 Looking for some Easter themed fun but don’t know where to go? Not to worry, we have come up with a list of some of the best, most diverse, and family-friendly fun for you and yours to enjoy on any budget. Here are some Easter events happening this weekend around the Lower Mainland to help you hop right into spring. The tooth fairy is one of those magical traditions of childhood that everyone remembers. But how has the tooth fairy changed over the years? 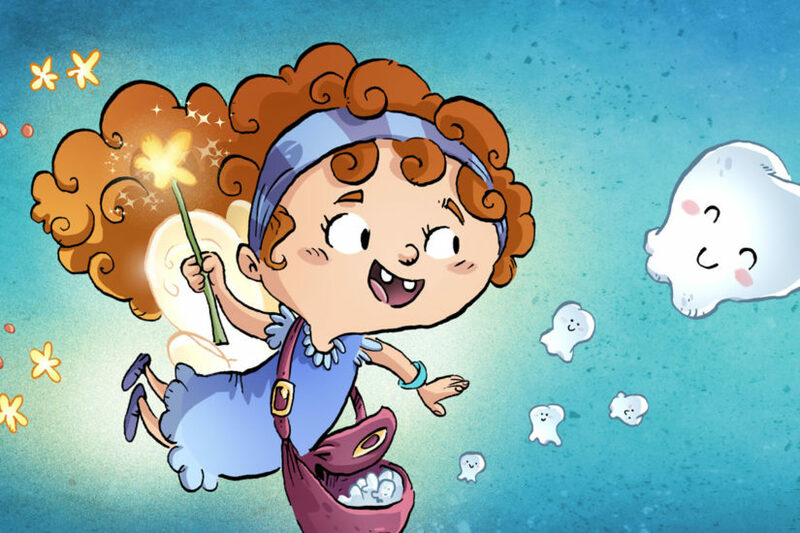 Learn more about how the tooth fairy tradition started, what the tooth fairy pays today, modern tooth fairy trends, and some other traditions children around the world follow when they lose a tooth. Most people celebrating Saint Patrick’s Day this March 17th won’t be aware of the true origins of the holiday, or even its true meaning. Aside from celebrating the Irish, the colour green and whatever shamrock shakes are made from, what is it really about? How did it evolve into the holiday we celebrate today? 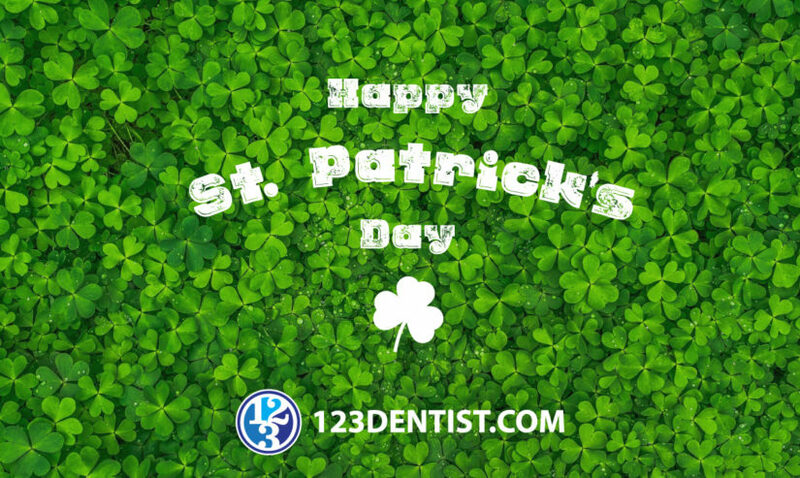 We wanted to take a look at the history and evolution of St. Paddy’s Day and hopefully give you and your friends some great talking points when you enjoy that green coloured beer at the neighbourhood Irish Pub. 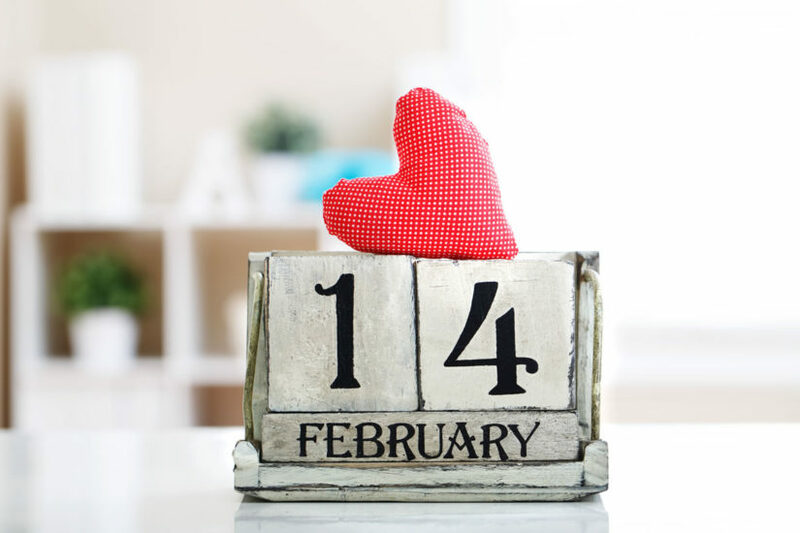 Valentine’s Day can be a wonderfully romantic time that couples spend months planning, looking forward to, and desperately needing. This year, this lovely holiday falls on a Thursday — and if you have kids, that means planning around work and school while booking a baby sitter if you want to get out in the evening. But even if you can’t get a sitter so you and your partner can enjoy a night out, there are plenty of ways to make this holiday a memorable one that recharges your relationship. 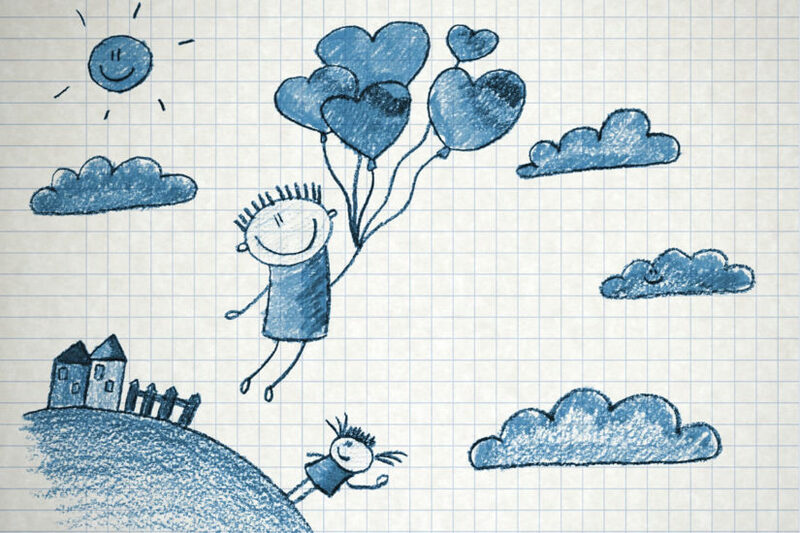 Try these 10 ways to connect with your partner on Valentine’s Day when you can’t find a sitter to help out with the kids. This holiday time of year is for sharing love and appreciation among our loved ones. When we get together as families and friends, we celebrate the spirit of the season, and that act of celebration helps bring us and bond us together. Almost as important, is the act of celebrating with our community and developing bonds with our neighbours far and wide. To that end, the array of Christmas and other seasonal events available to choose from is diverse and rich. As you may know, 123Dentist regularly posts community events on a year-round basis to promote the spirit of our communities. 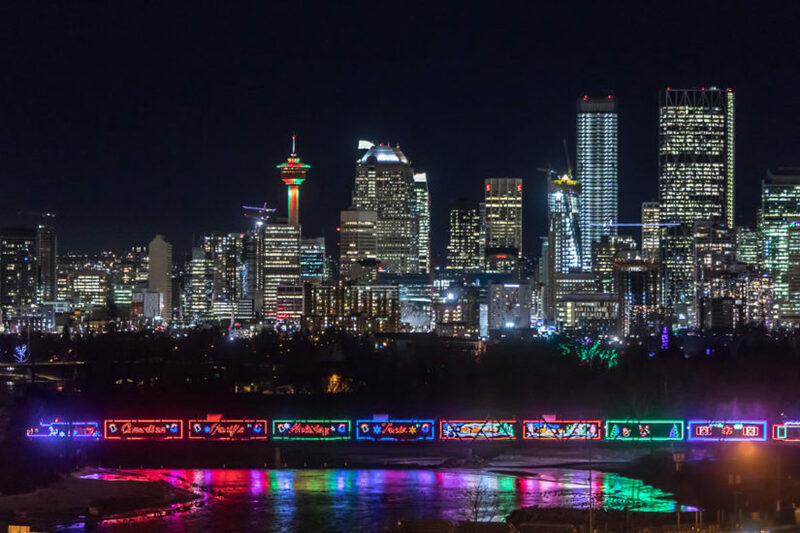 So, it’s only natural that during this holiday season, we compile a list of fun family events where you can celebrate, not just with your family, but with your neighbours across the community. 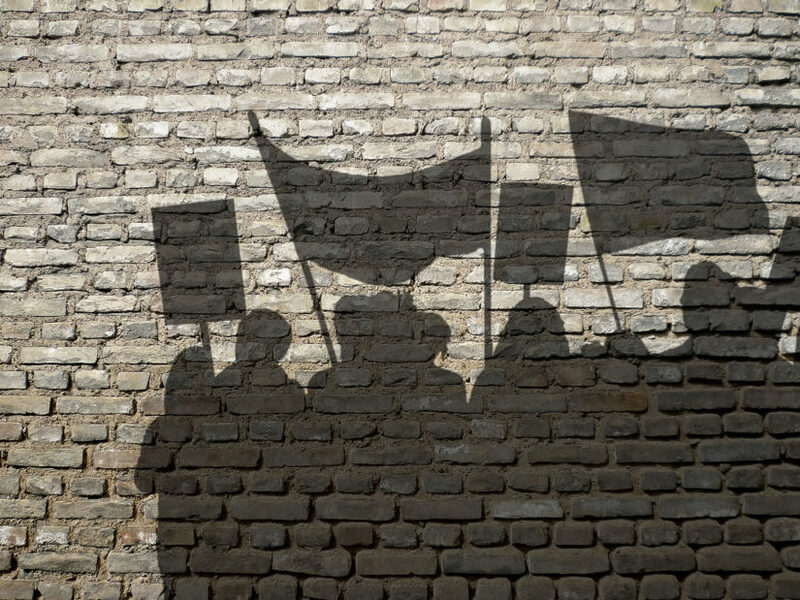 Labour Day — it’s responsible for an extra day off of work, it’s the last long weekend of the summer, and it’s a last chance for barbecues and camping trips before the school year begins again. But do you know why we really celebrate Labour Day in Canada? It’s our country’s birthday on Sunday, do you know how you’ll be celebrating? We do! 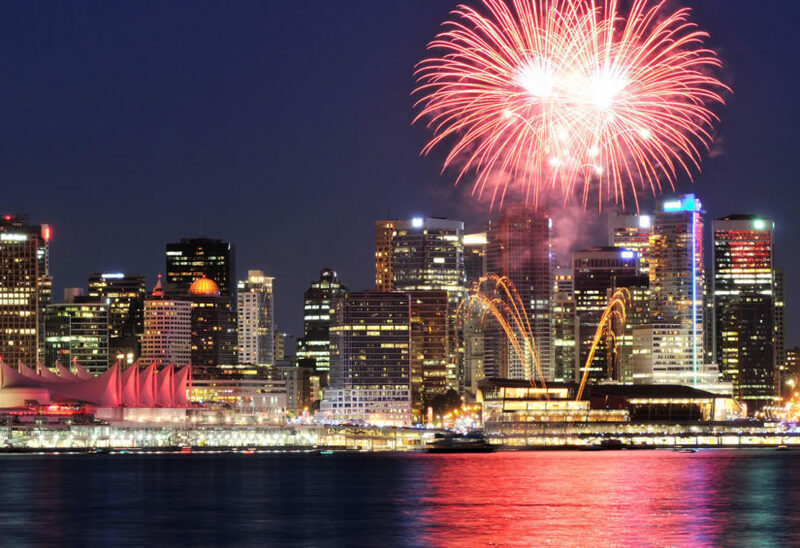 We have scoured the Lower Mainland for the best Canada Day events in each area so you can spend less time planning and more time celebrating. So round up the family and head to the event nearest you! Daylight saving might feel like a modern concept, but the concept actually dates back to the early 1900s. For over a century, Western countries have followed this concept to give people the most daylight possible in the fall and spring. But, is daylight saving a good thing? And will we always follow this practice? 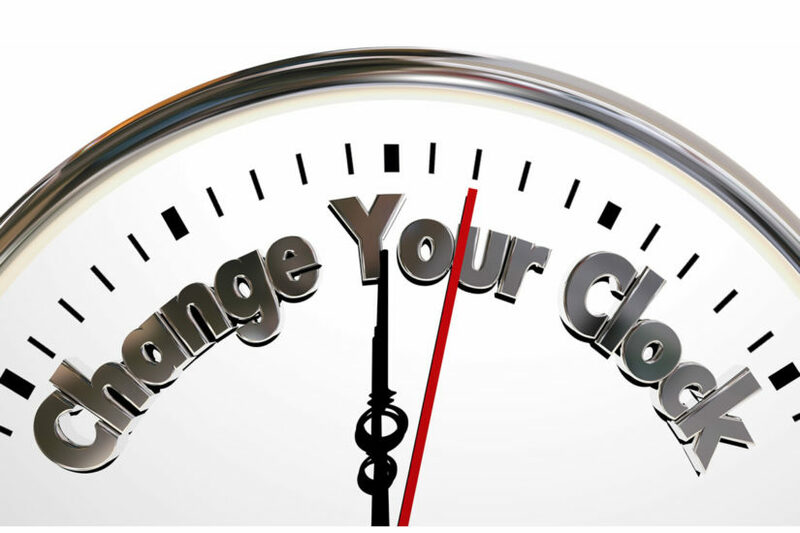 Some people argue against setting and resetting our clocks, so let’s take a look at the practice. Chocolate is a sweet treat that starts with roasted and ground cacao seeds. It’s then mixed with other ingredients, such as cocoa butter, milk, and sugar, to get the tasty product that we see on store shelves worldwide. But chocolate isn’t a modern invention, and it might not always be around. 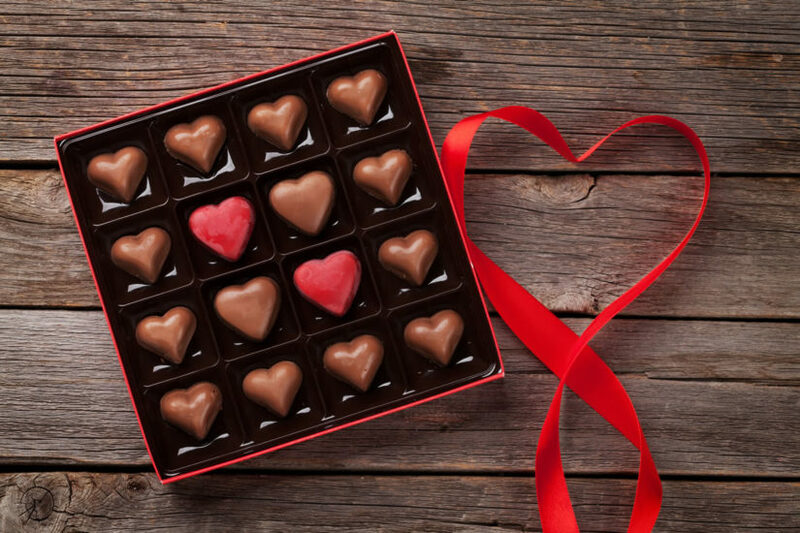 Take an in-depth look at chocolate to learn more about its past, effects on our health today, and what the future holds for this delicacy.